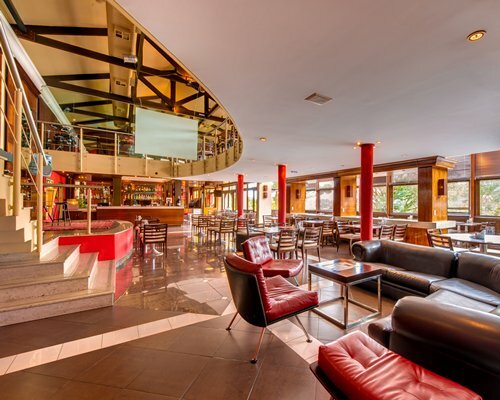 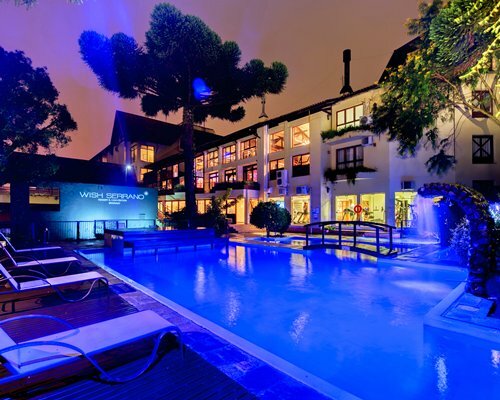 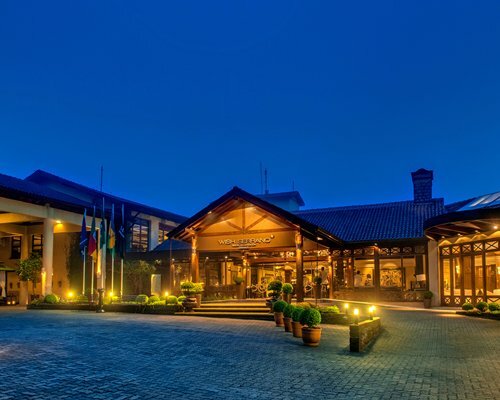 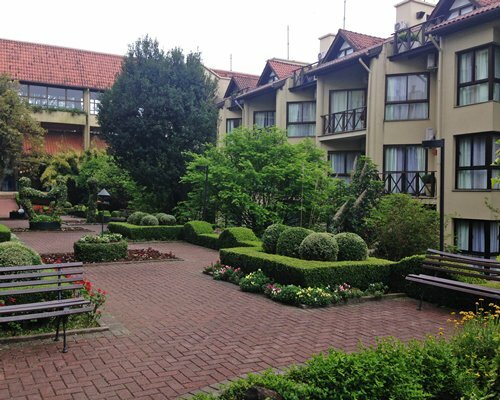 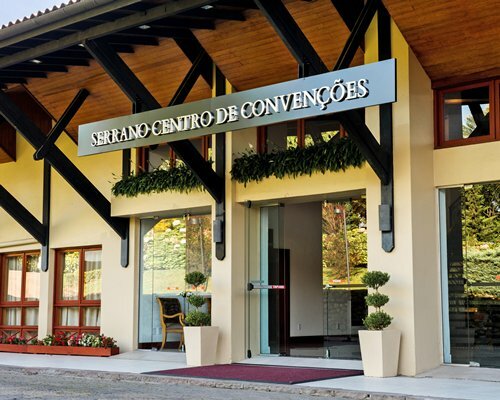 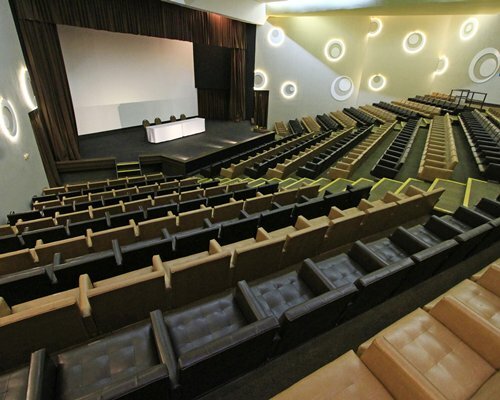 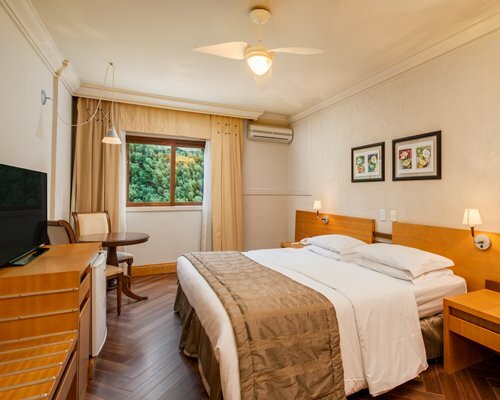 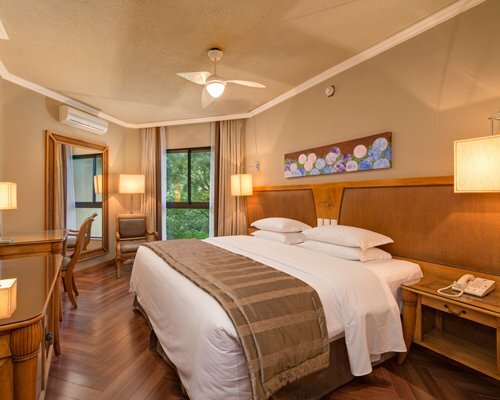 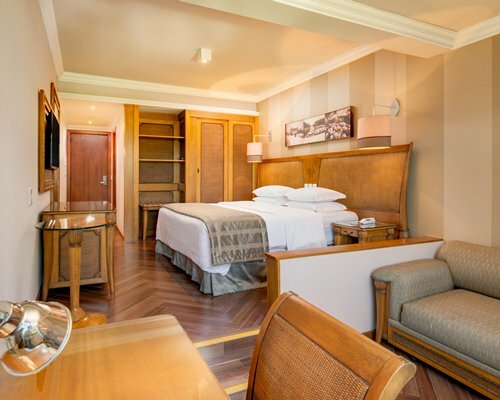 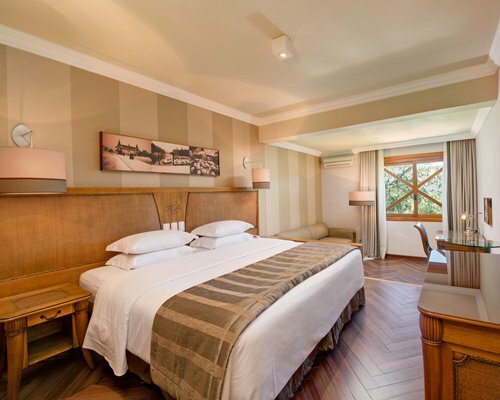 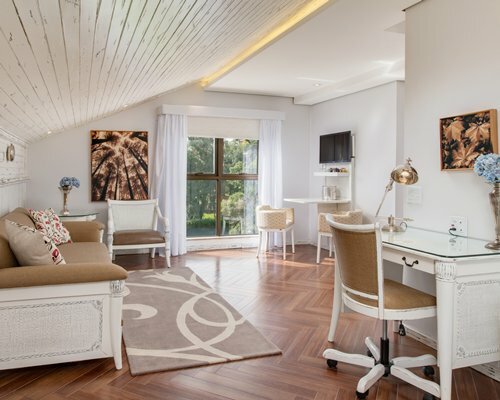 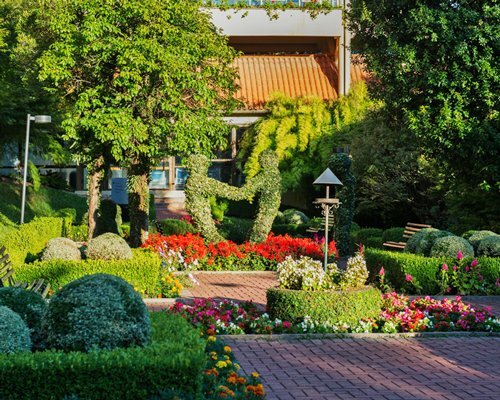 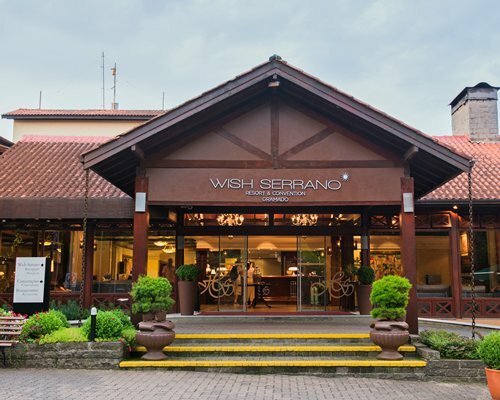 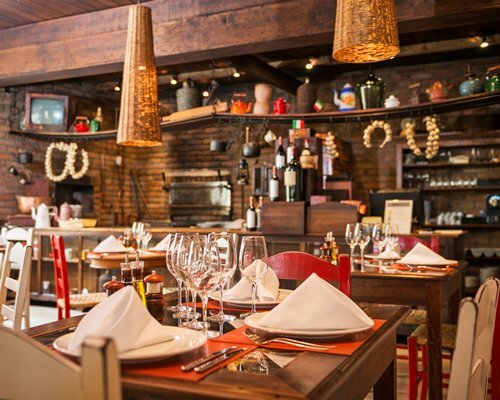 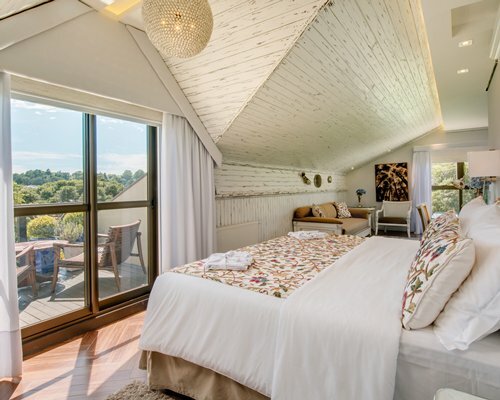 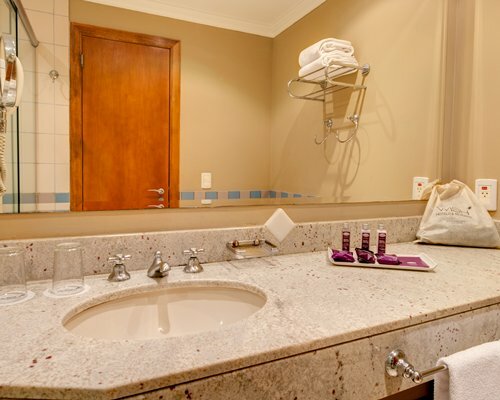 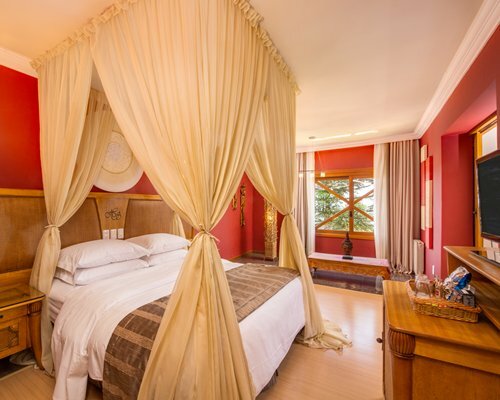 Considered a reference in the hotel industry in Brazil, Wish Serrano Resort & Convention Gramado has everything you expect from an upscale resort: infrastructure, comfort and refinement. 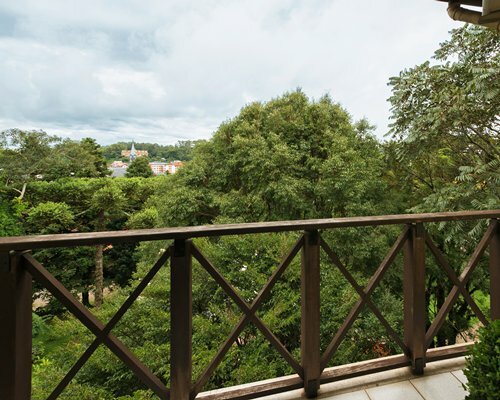 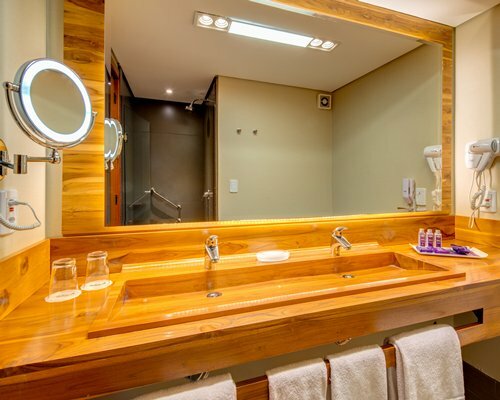 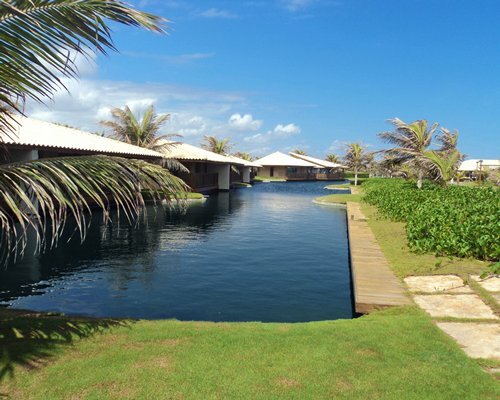 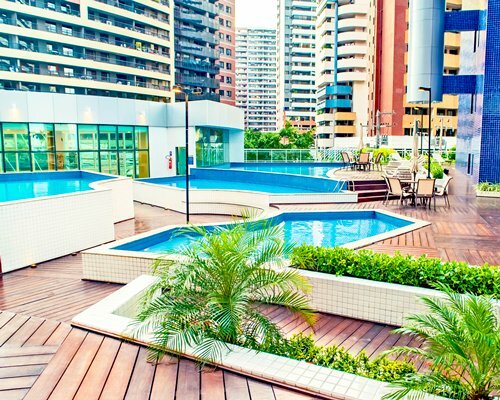 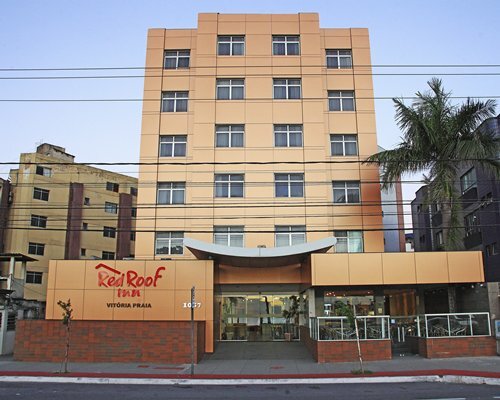 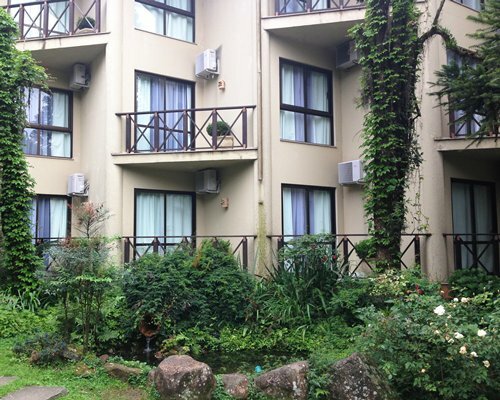 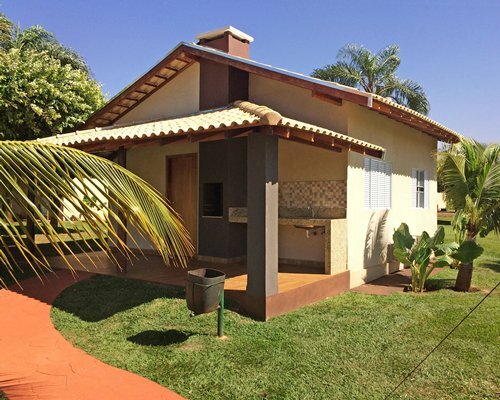 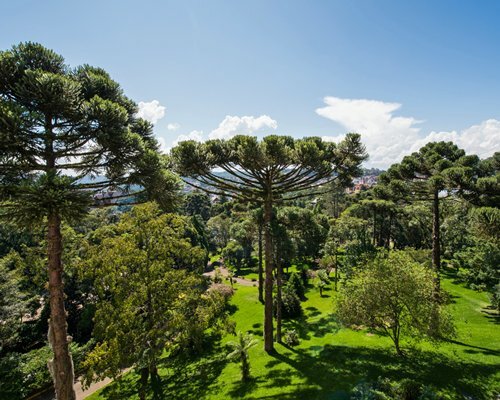 274 apartments are tastefully decorated and surrounded by a natural forest of pines - in the heart of Sierra Gaúcha. 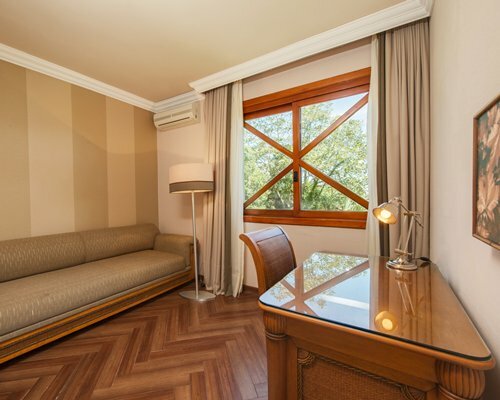 With a classic look and elegant at the same time, the intention is that the sober colors underscore the look of the buildings and the activities of hotels. 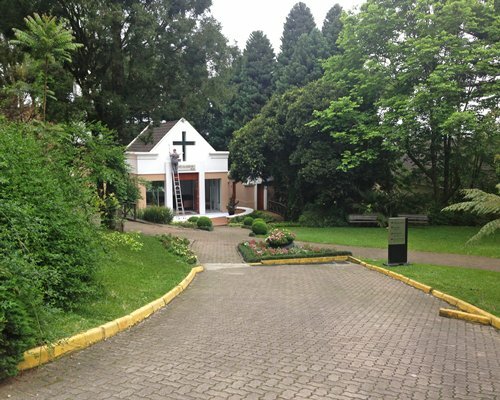 The units SPREMIERE are for 2 adults + 1CHL until 12 years. 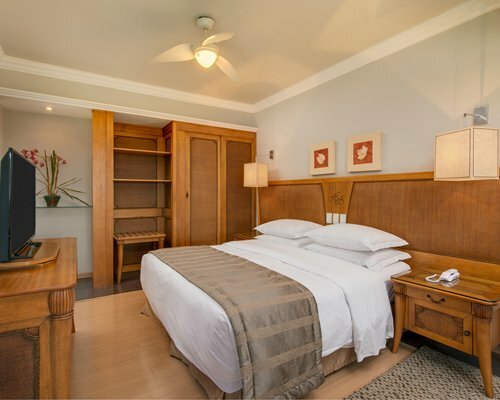 BACKUP Units are Premiere apartments (they have a double bed and a sofa bed that accommodates 2 Adults and 1 Child). 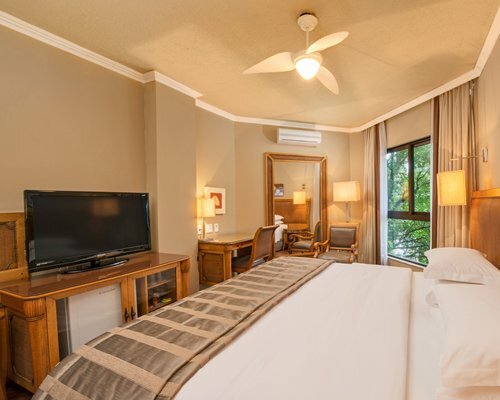 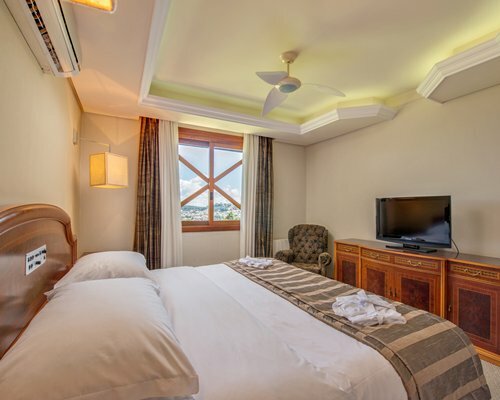 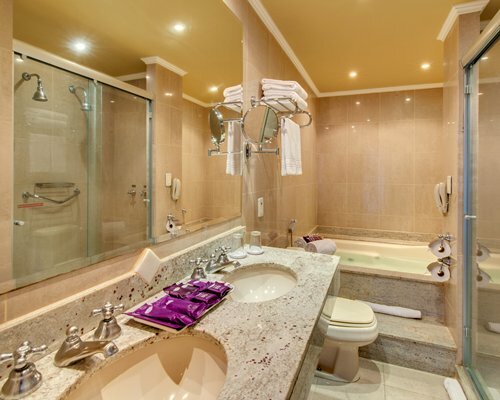 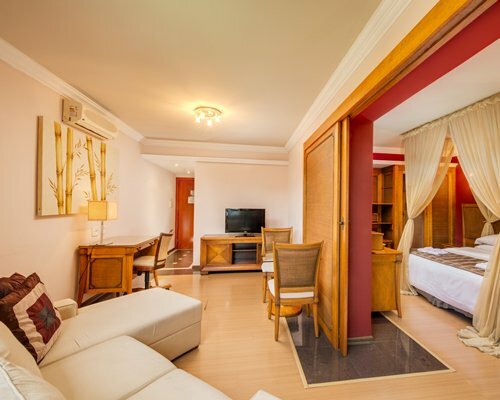 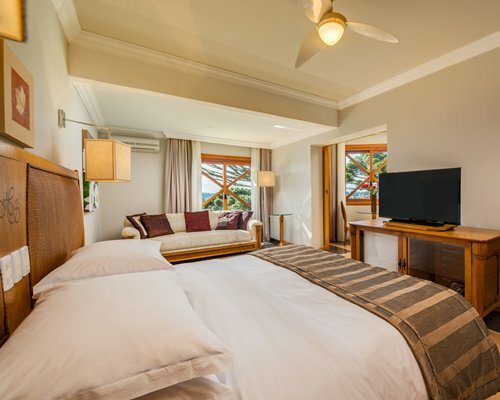 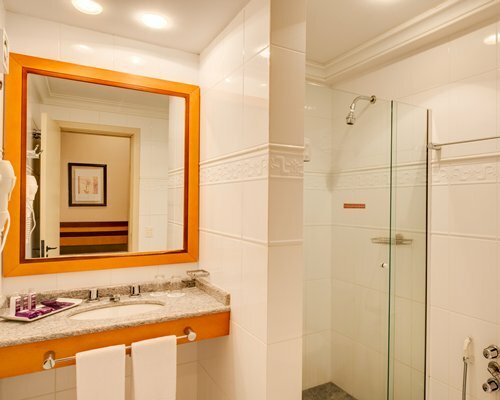 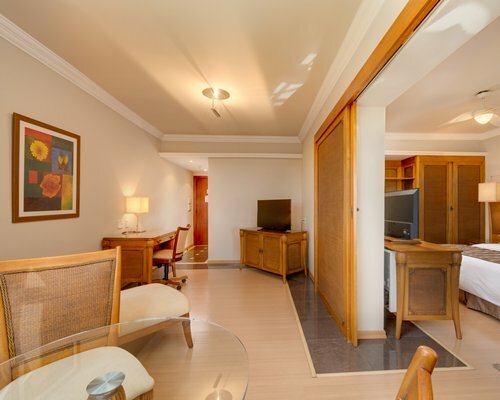 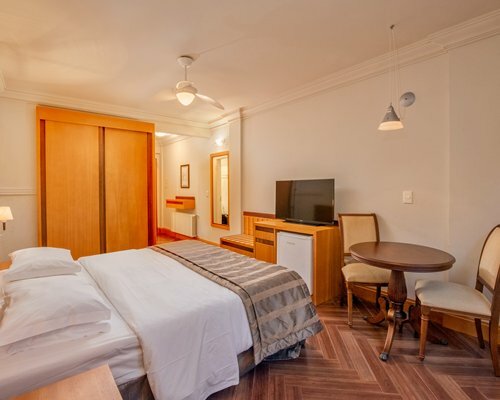 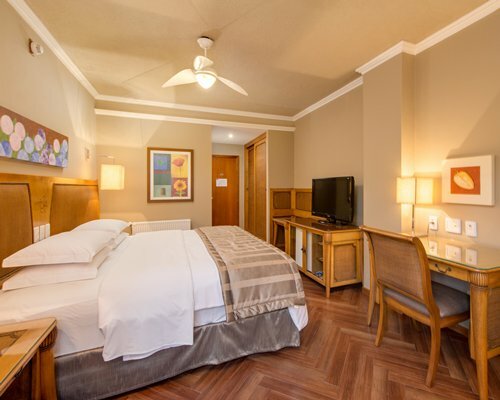 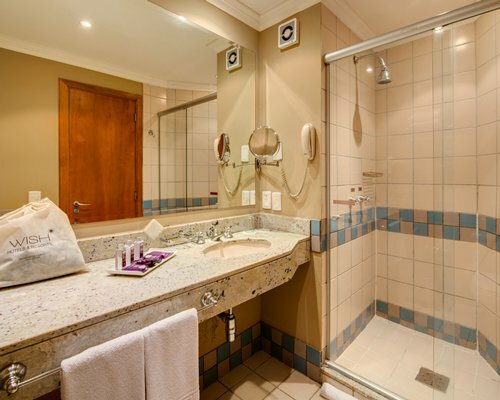 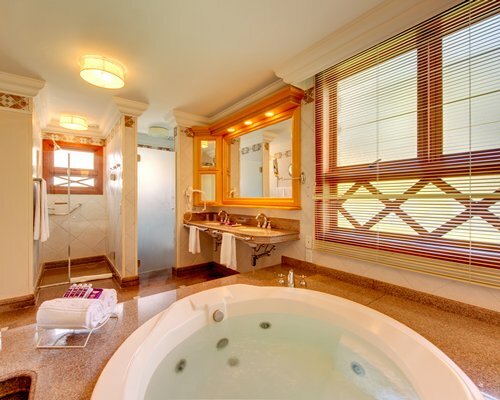 Amenities: A/C, safe box, Minibar, Wi-Fi, hair dryer, telephone, LCD TV, fan. 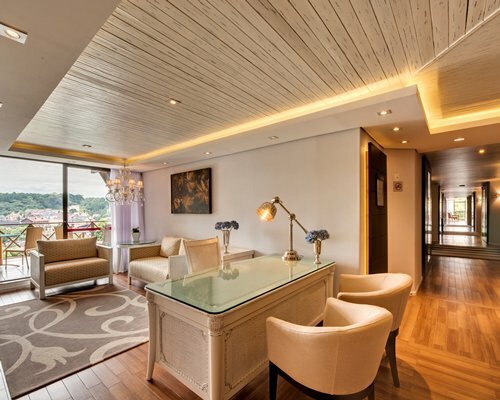 The maximum occupancy of the apartment should be honored. 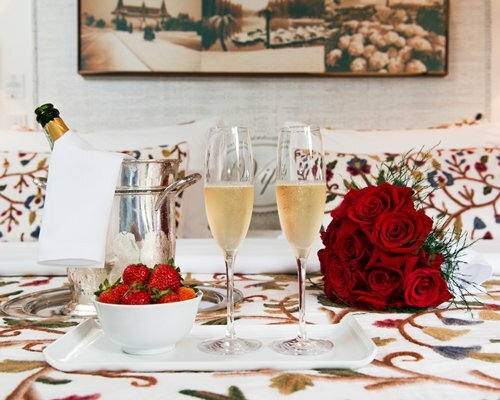 Reservations not include breakfast.